Cembrit offers new design options with the launch of the Cembrit Patina Rough facade board, as the new product in the Cembrit Patina family. Cembrit Patina Rough's sandblasted surface appears as if it was formed over time by nature. The appearance of the board will change according to the weather and light - giving the facade a dynamic and visual appeal. 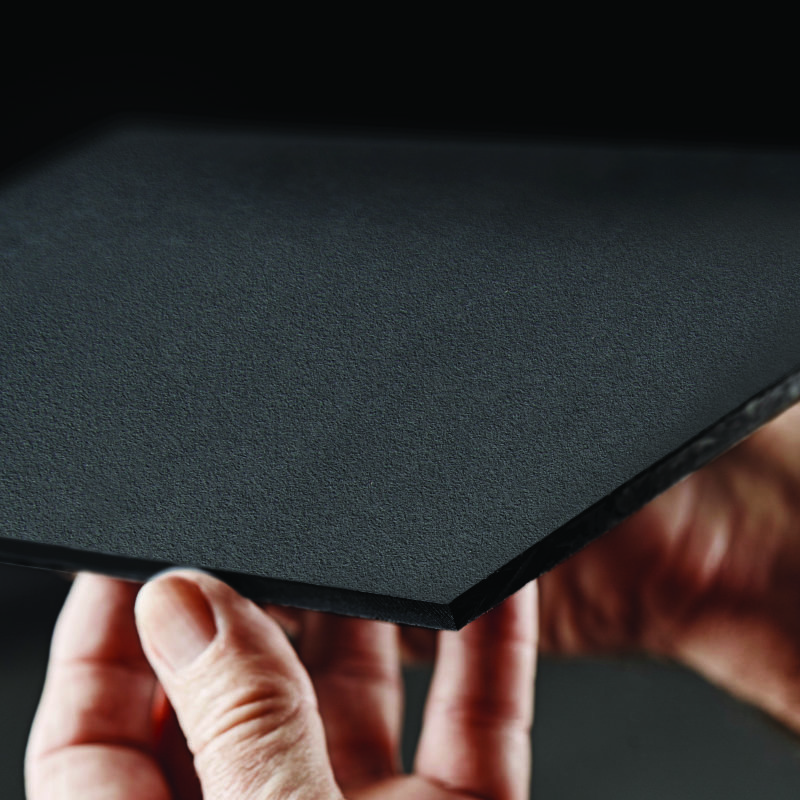 The new facade board is protected with an efficient and non-visible surface treatment, that provides high resistance towards wear, moisture and dirt. With this rough surface, minor damage to the facade will be less visible than on painted facade boards.